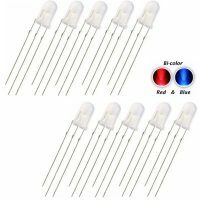 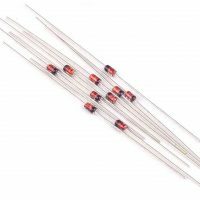 10 pcs 1N4148 Silicon Switching Signal Diode Diode. 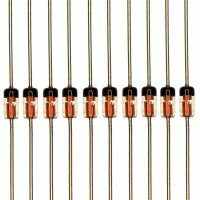 Axial ultra-fast switching signal diodes with a 300mA forward continuous current. 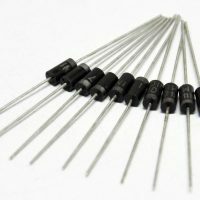 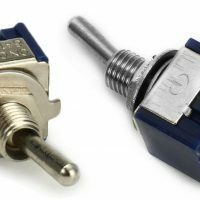 The diodes are very reliable and are suitable for a wide range of applications.